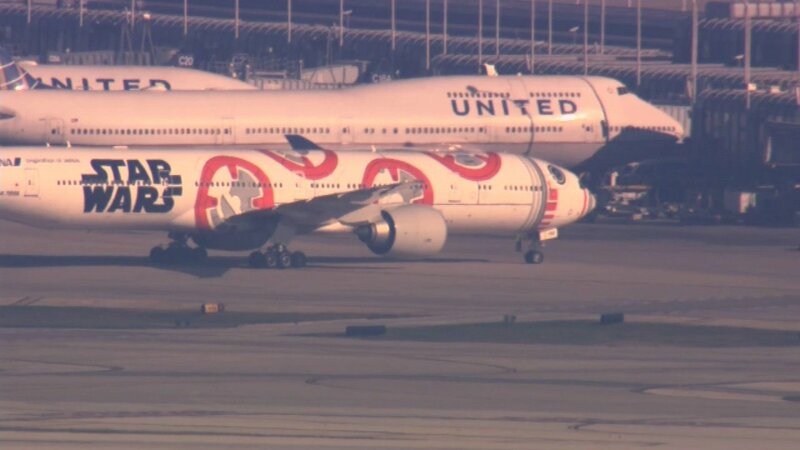 CHICAGO (WLS) -- Chicago firefighters responded Wednesday morning to a report of smoke in the cockpit of a plane at O'Hare International Airport. The small United Airlines plane was parked near Gate C8. Officials said crews struck out the fire by around 9:45 a.m. No one was hurt.